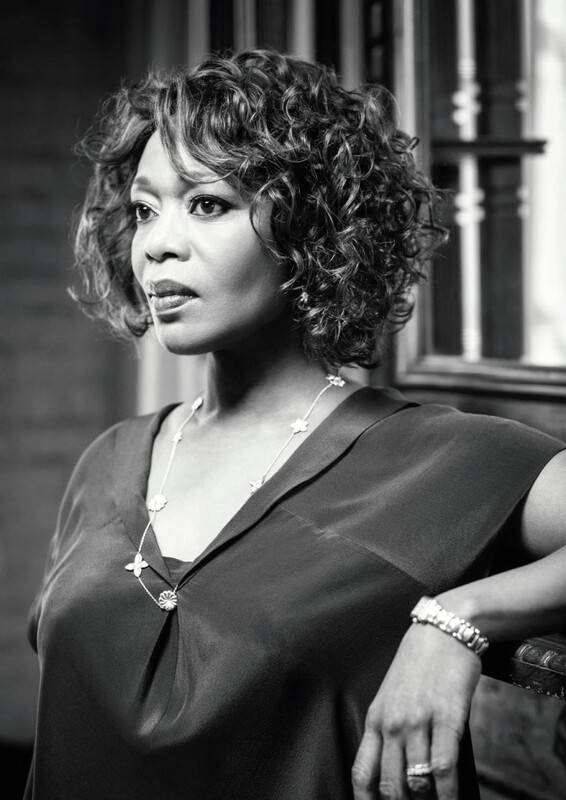 Shortly after the award and tribute has been presented to Alfre Woodard, the premiere of the film, Knucklehead will take place. The film tells the story of a man named Langston who is mentally disabled and living with his abusive mother. Langston learns he must find a way to shape his future on his own, despite his condition. This brings him into the strange world of pharmaceuticals and strange people and things that aren’t what they seem. Woodard acts the role of Langston’s mother and will be available after the screening for a Q and A alongside director Ben Bowman and lead actor Gbenga Akinnagbe (Langston).